Twelve-year-old Sarah Jacob was the most famous of the Victorian fasting girls, who claimed to miraculously survive without food, serving as flashpoints between struggling religious, scientific, and political factions. 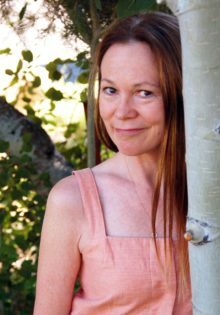 In this novel based on Sarah’s life and premature death from what may be the first documented case of anorexia, an American journalist, recovering from her husband’s death in the Civil War, leaves her home and children behind to travel to Wales, where she investigates Sarah’s bizarre case by becoming the young girl’s friend and confidante. Unable to prevent the girl’s tragic decline while doctors, nurses, and a local priest keep watch, she documents the curious family dynamic, the trial that convicted Sarah’s parents, and an era’s hysterical need to both believe and destroy Sarah’s seemingly miraculous power. 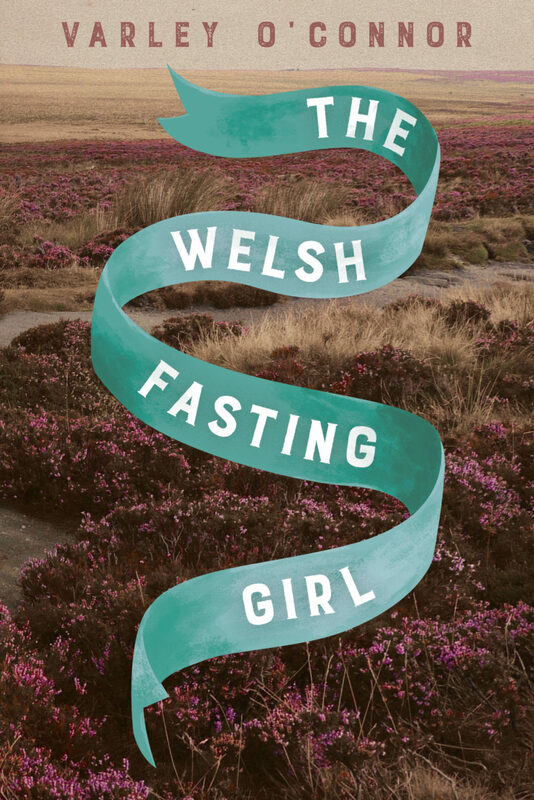 Intense, dark, and utterly compelling, The Welsh Fasting Girl delves into the complexities of a true story to understand how a culture’s anxieties led to the murder of a child.